Be Sure to Check Out Our New USDA Calendar! Hit the on the Menu! 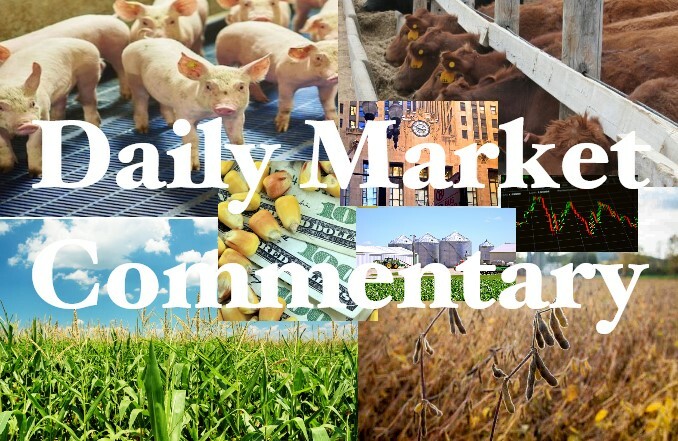 Copyright © 2019 Professional Ag Marketing, Inc.
Trading commodity futures and options involves substantial risk of loss and may not be suitable for everyone.